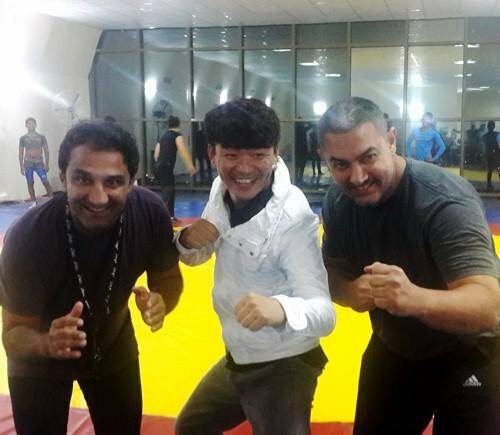 One of the most awaited films, ‘Dangal’ starring Aamir Khan is nearing its release. The poster will be out today before it hits the screen in December this year. Knowing the actor and his excellence in the kind of work he does, you can certainly expect another ground-breaking film from him this year. And with that comes reason for us to expect a few good things. 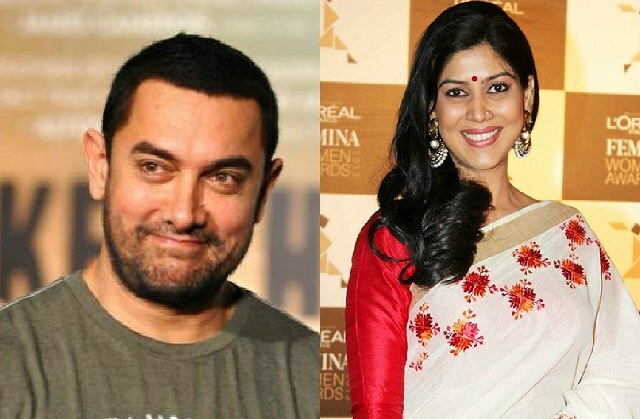 Sakshi Tanwar, popular television actress beats 70 other actresses to bag the role in this film. Definitely a reason to watch her first silver screen debut. 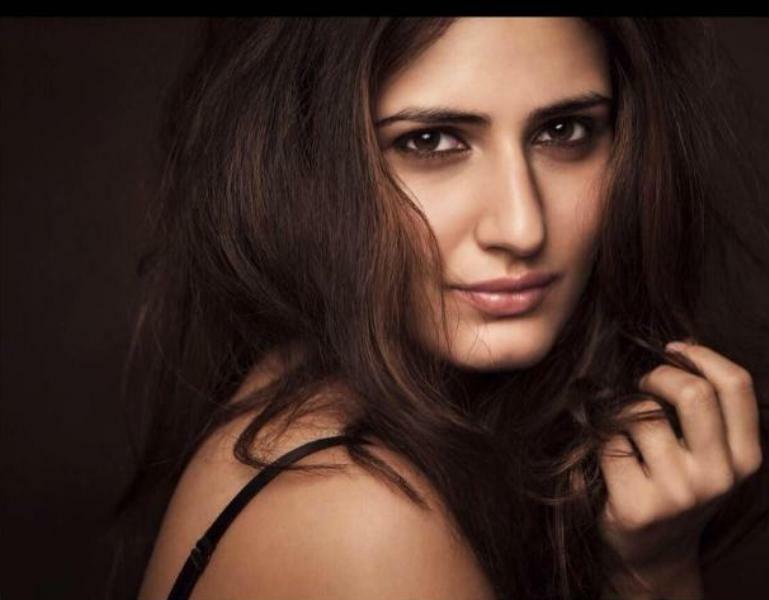 Fatima Sana Sheikh who’s been a part of the popular movie ‘Chachi 420’ will be seen playing the character of Geeta Phogat. It will be her first debut performance as an actor. 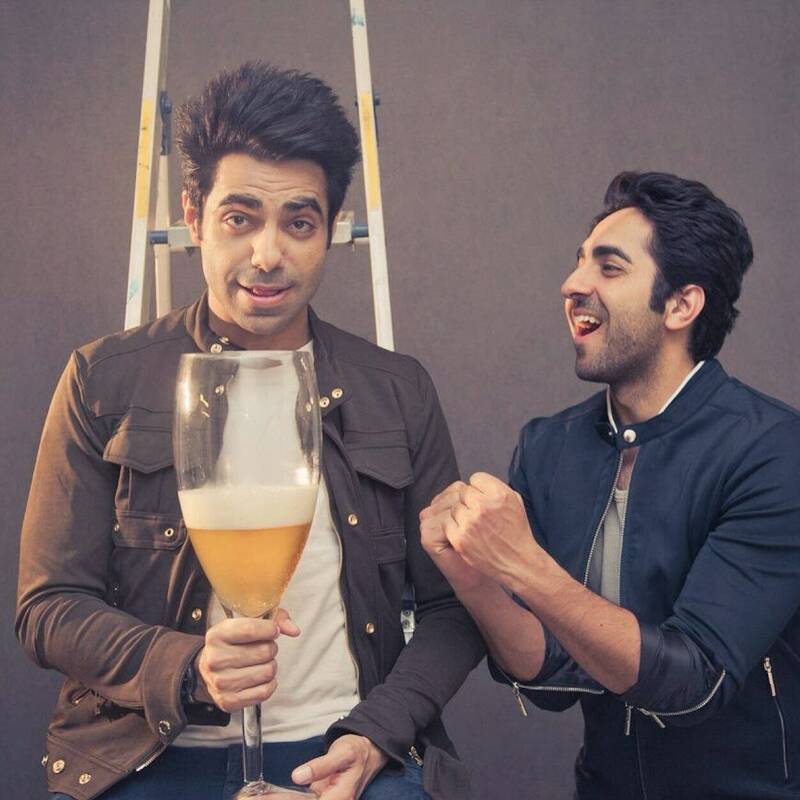 Aparshaki Khurrana, Ayushman Khurrana’s brother will debut with ‘Dangal’. The resonating voice and personality of this RJ and theater actor bagged him the role. He’ll be playing a Haryanvi character in this film. Knowing Aamir Khan as an actor we are certain that Mr. Perfectionist will not let us down this time too. We hear that the movie script was one of the most crucial things that drew Aamir to it. ‘Dangal’ is based on the real-life story of wrestler Mahavir Singh and his famous daughters Geeta and Babita Phogat. ‘Dangal’ isn’t only about wrestling but also about the kind of life he lives. From his fitness regime to his personal life, this film will show it all. 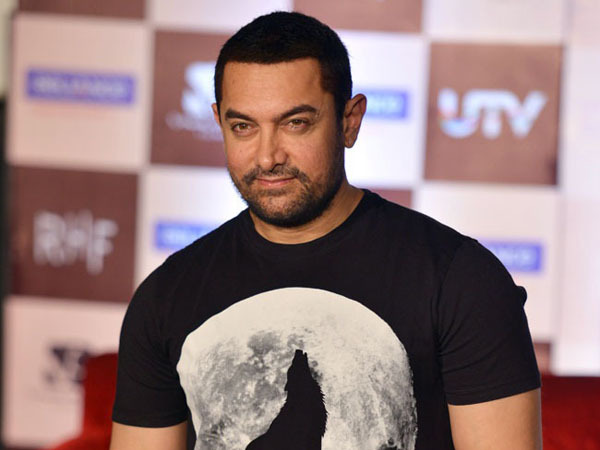 Aamir lost around 13 kilos in six months to play the younger version of the character. Perfectionist has left no stone unturned going that extra mile for his role and hence was trained under Kripa Shankar Patel, who is one of India's national coaches for wrestling. After knowing all these 7 things, we can only wait curiously for ‘Dangal’ to release this Christmas. Find out more what’s trending here!